Shallowford Bridge Tubing is the oldest, family owned tubing company in the Aska Adventure Area. You will enjoy amazing river trips – they will transport you and your guests to Sandy Bottom, where you will put in the river. Your float will last about an hour, an hour and half, depending on river conditions. Take out is at Shallowford Bridge. Shallowford Bridge Tubing is located in the Aska Adventure Area. 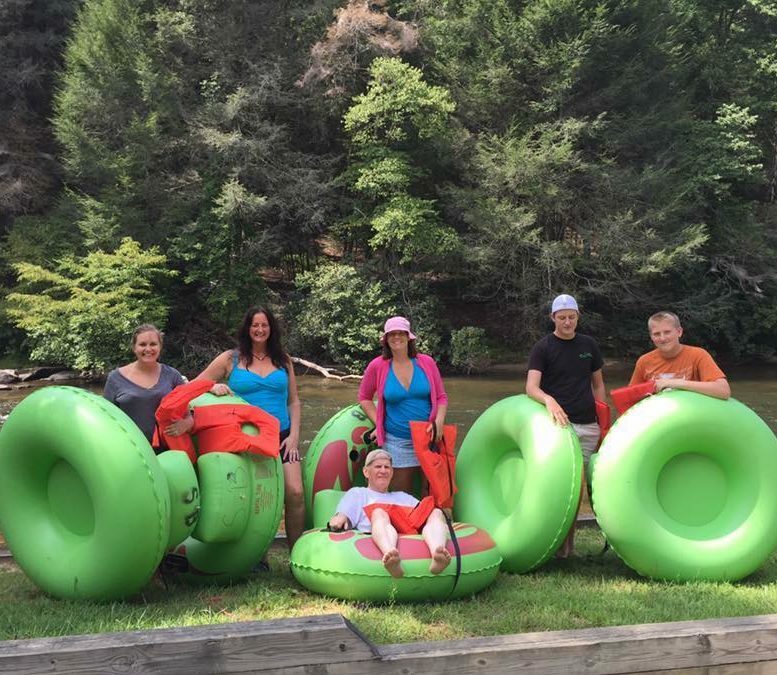 Shallowford Bridge Tube Rental is a great place for family and friends to relax and enjoy life on the beautiful Toccoa River. $9.00 tube rentals. Cash Only!